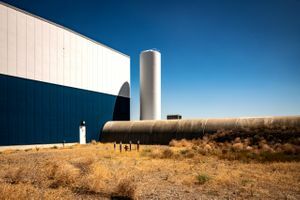 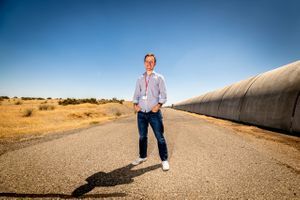 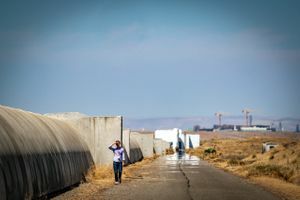 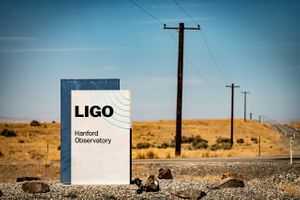 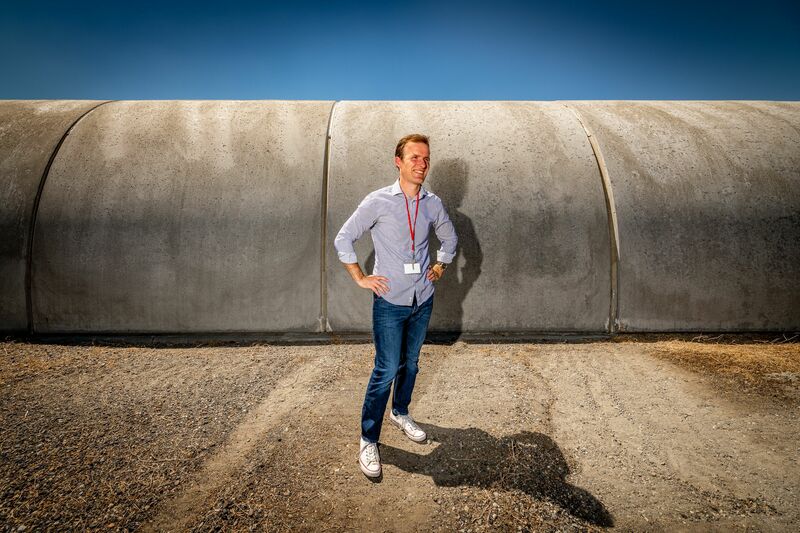 Extreme because it was 110F outside when I photographed Dr. Aidan Brooks this week on the Hanford Nuclear reservation next to one of the 4km long tubes that contain the Laser Interferometer Gravitational-Wave Observatory or LIGO. 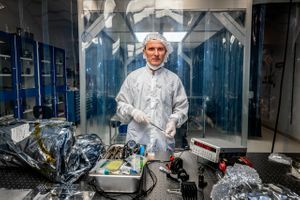 The laser in the tubes can detect a change of less than a ten-thousandth the charge diameter of a proton, equivalent to measuring the distance from Earth to Proxima Centauri (24.94 trillion miles from earth) with an accuracy smaller than the width of a human hair. 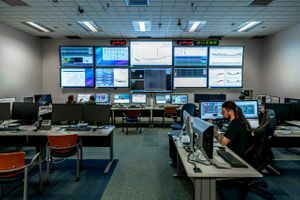 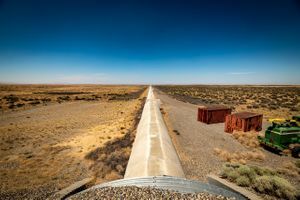 The observatory is used to measure gravitational waves from the universe.